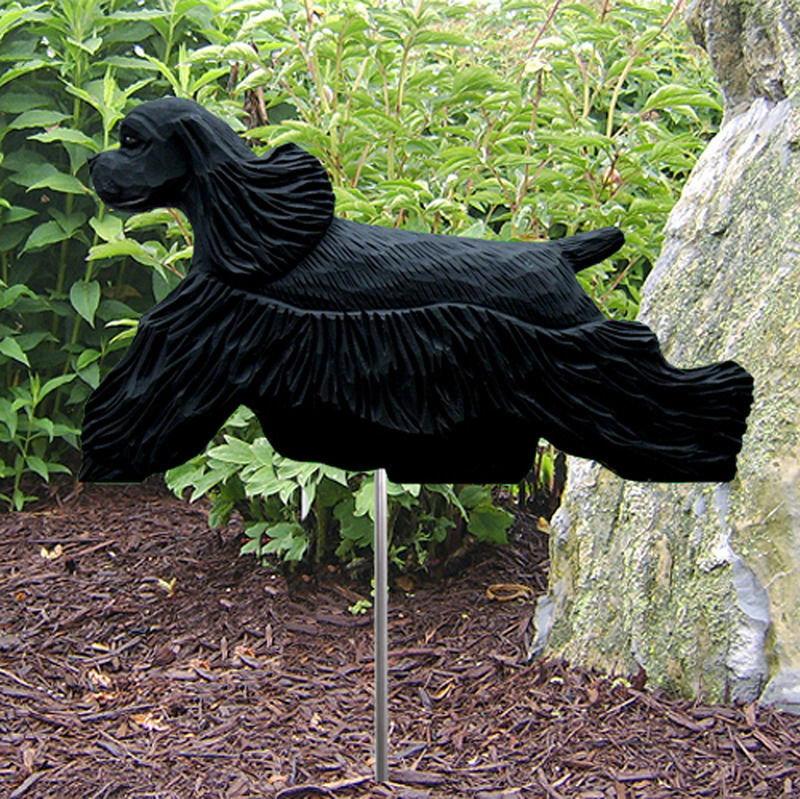 These cushioned Cocker Spaniel socks have superb construction and quality. 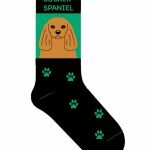 Each pair of socks features your blonde Cocker Spaniel breed within a pop art design and paw prints. Made in Egypt with only the best soft cotton and spandex which allows for a formed fit to your feet wash after wash! They make a great novelty dog gift for all dog lovers especially for a birthday or holiday. 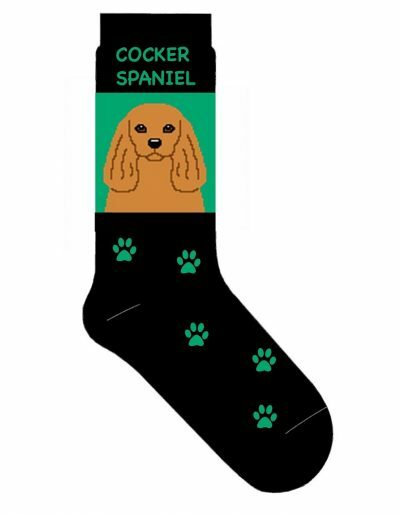 Our Cocker Spaniel socks are made up of a black sock with green designs. 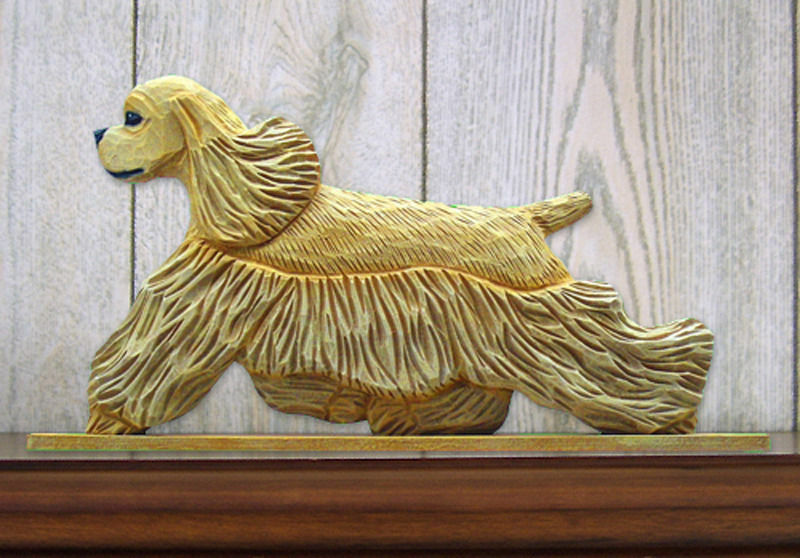 The sock reads “Cocker Spaniel” with our popular pop art of the blonde Cocker Spaniel. Green surrounds the image. 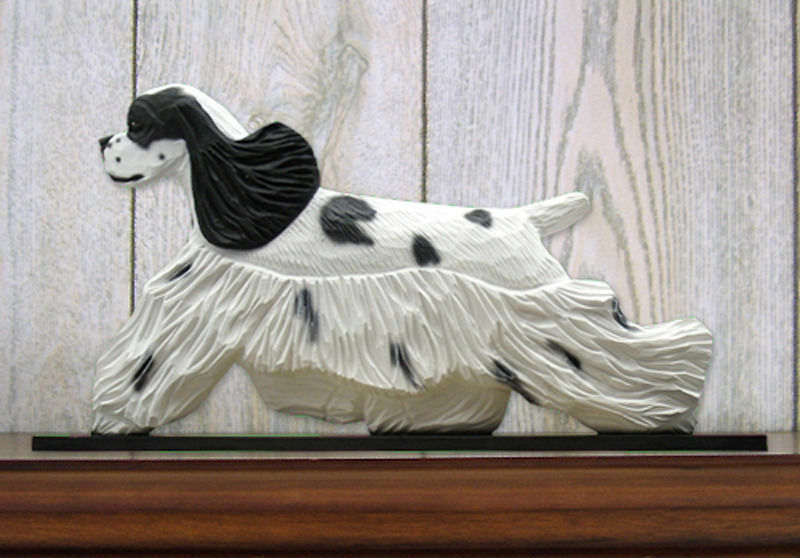 Below the dog image is a trail of green paws travelling up the sock.